Playdead Studios has removed Denuvo's Anti-Tampering technology from INSIDE in a new game patch. 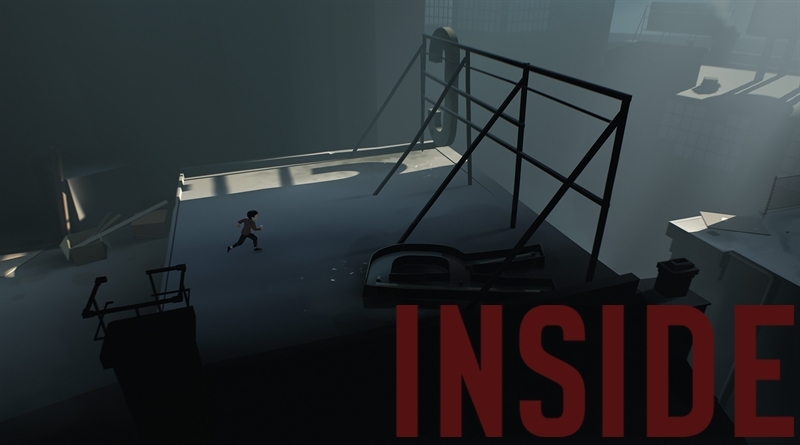 Read more on INSIDE's DRM-removing patch. So in the end it served pretty much no purpose but to delay the pirates for a bit, hardly worth the effort. That's why the pirates are always going to be in front, They can only slow down the pirates for some time.